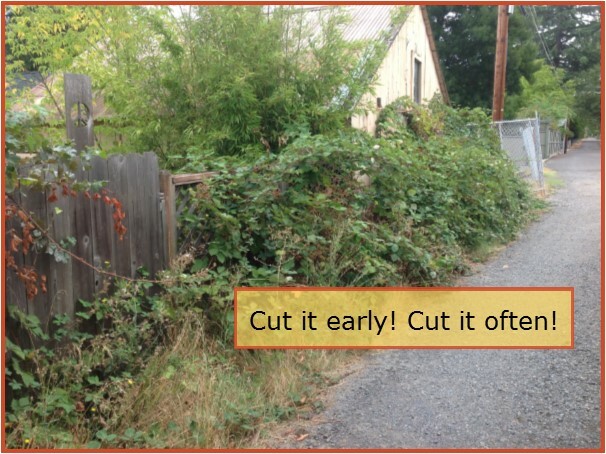 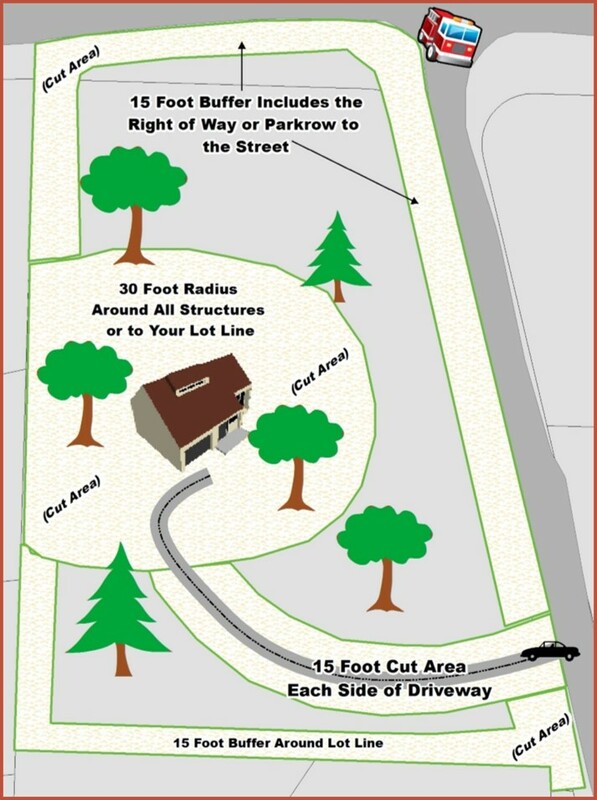 Create a 15 foot wide fire break buffer strip along the property line and around the entire lot. 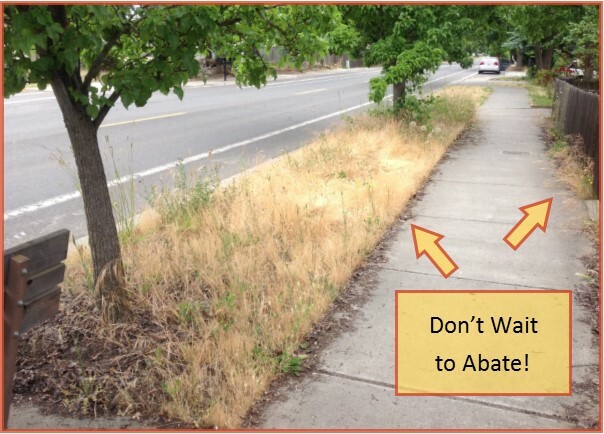 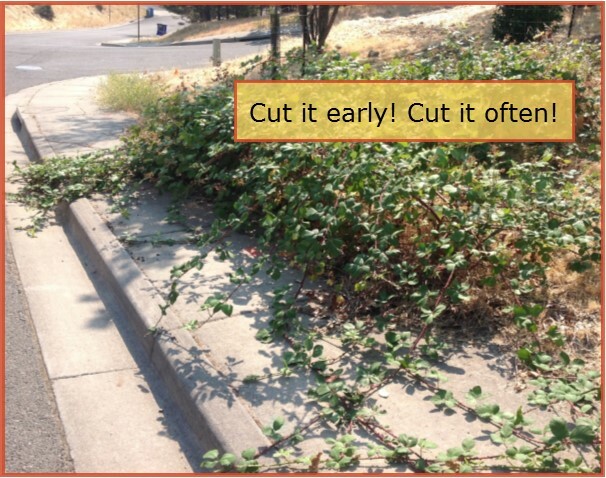 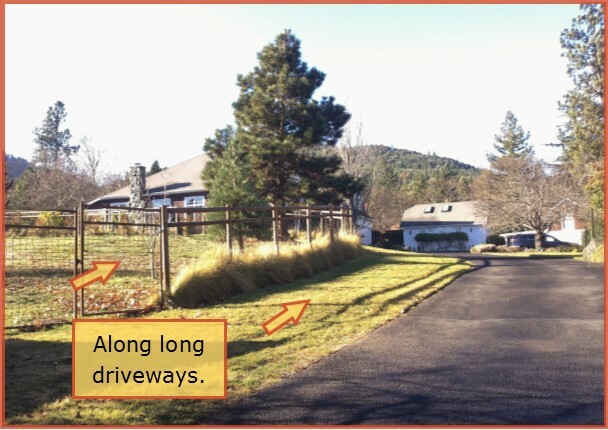 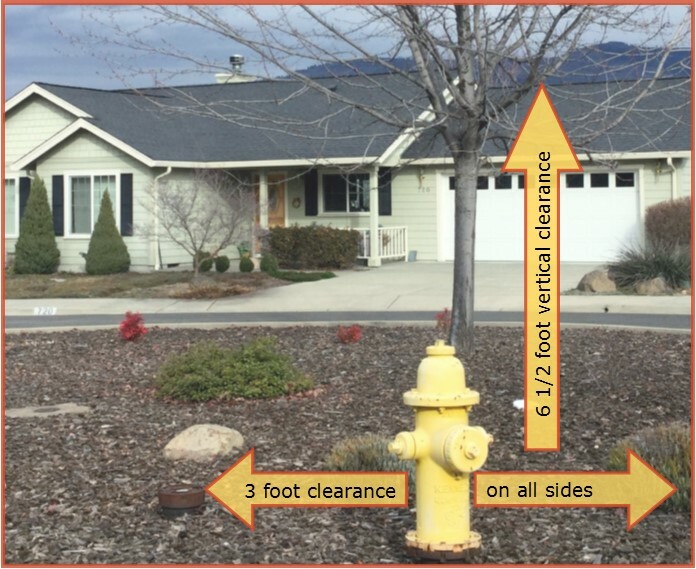 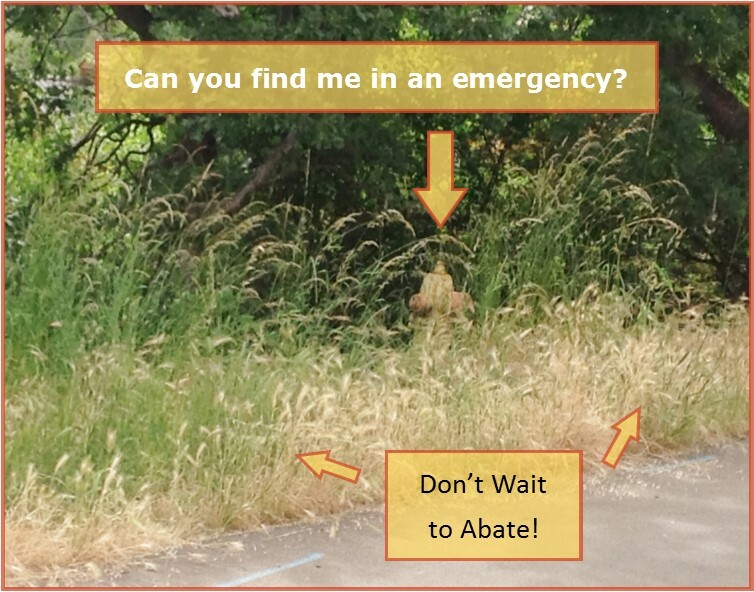 Create a 15 foot wide fire break buffer strip along each side of access roads and driveways on, or leading to, your property. 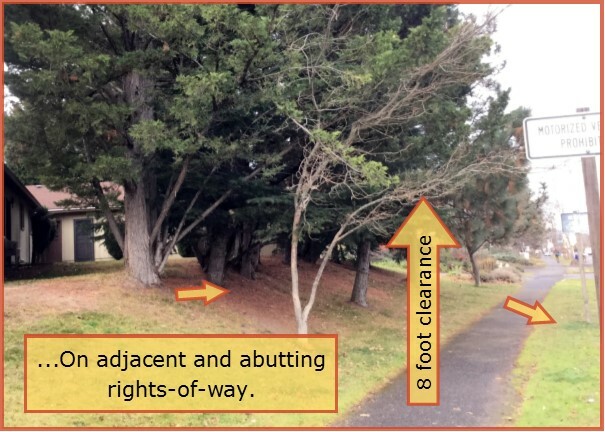 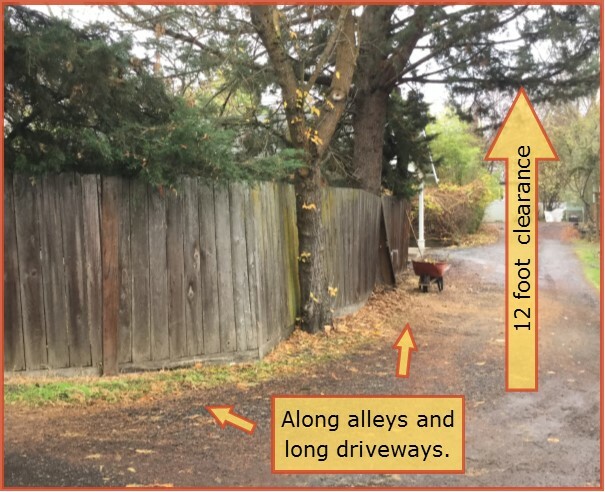 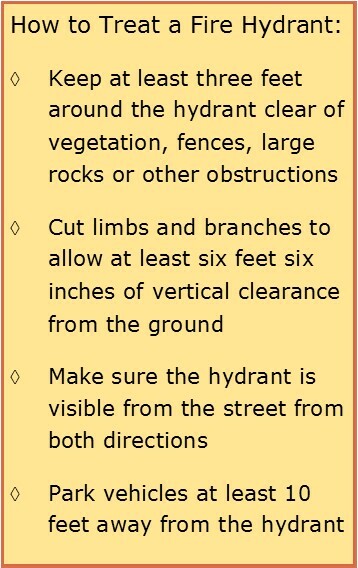 And on abutting park rows, alleys and other right-of-way areas abutting your property.